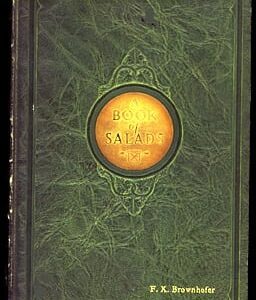 Book of Recipes Compiled by the Womans Guild of Christ Church Cathedral, Lexington, Kentucky, 1926: Second and improved edition of published in 1926 by James M. Byrnes Co., Lexington, Kentucky. 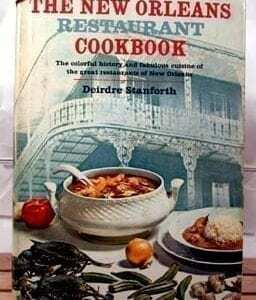 Hard cover cookbook with 122 pages, plus many blank pages for recipes and several pages of local advertising. Cover has some minor shelf wear and is worn at the base of the spine. Inside, the pages are in as-if-new condition. Hinges are strong, binding is perfect.